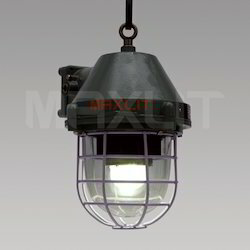 MAXLIT manufactures products which are designed and developed based on the ever-growing needs of the energy market and also can customize its products based on the customer requirements. 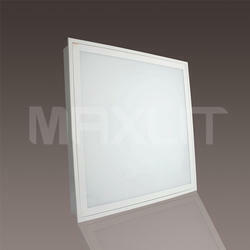 Our product line has energy solutions that not only keeps pace with global needs, but anticipates them as well. 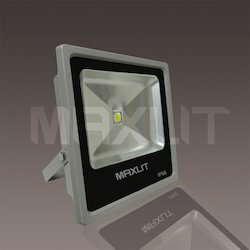 Our commitment to design excellence has produced a range of high-performance products which include LED and Solar Lighting Solutions, LED High Bay Lights, LED Street Lights, LED Well Glass Lamps, LED Clean Room Bulk Head Lamps, LED Vessel Lamps, LED Down Lights, LED Tube Lights and LED Clean Room Lamps to name a few. 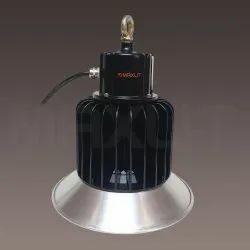 Our organization is offering a wide range of LED Street Lights (Industrial Lighting) that find extensive application in lightening roads, by-lanes, avenues and highways. 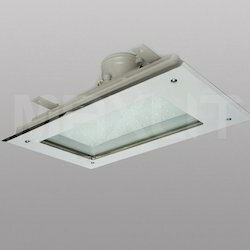 These LED street lights are available at competitive prices. 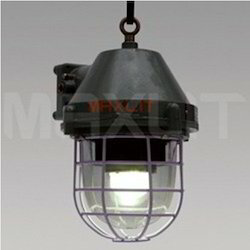 Apart from this, these Street lights are known for robust structure, endure voltage fluctuation, reliable performance, competitive rates and low maintenance features. 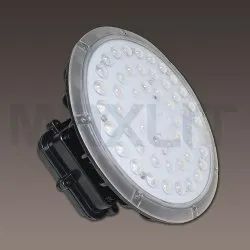 Our product range includes a wide range of 30w led flood light, 120w led flood light, led flood light, 100w led flood light and 50w led flood light. 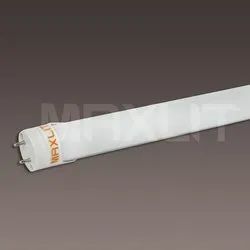 Providing you the best range of LED Clean Room Lamps (Industrial Lighting) such as 22W LED Clean Room Lamps and 40W LED Clean Room Lamps with effective & timely delivery. 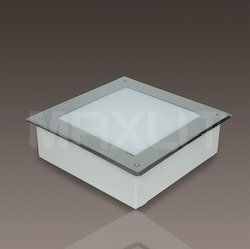 We are a leading Supplier & Manufacturer of LED Well Glass Lamps (Flameproof Industrial Lighting) such as 15W LED Well Glass Lamps, 30W LED Well Glass Lamps and 45W LED Well Glass Lamps from India. 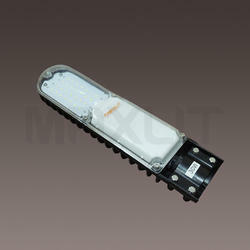 Providing you the best range of 30w led flp well glass lamps and 45w led flp well glass lamps with effective & timely delivery. 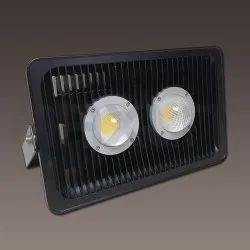 Our range of products include 24w led flp bulk head lights, 32w led flp bulk head lights and flp bulk head lights. 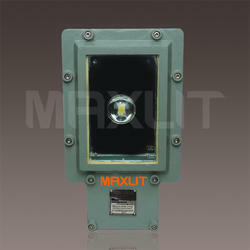 Prominent & Leading Manufacturer from Navi Mumbai, we offer 30w led flp street lights and 45w led flp street lights.